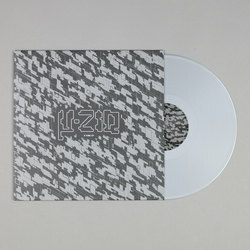 µ-Ziq - D Funk EP. Vinyl EP. Bleep. 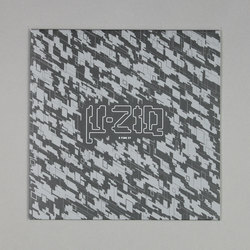 Analogical Force pull in the legendary µ-Ziq for an EP of archival electronics of the highest order, the D-Funk EP does exactly what it says on the tin: four choice tracks of Planet Mu funk that doesn't sound a million miles away from the aquatic electro of Drexciya 3 mixed in with some of Mike Paradinas' greatest moments of Autumn acid-era breakbeat frequencies. While Analogical Force describes D-Funk as coming from "the golden era" as with pretty much all of Mike Paradinas' output, there is a timeless quality to the music that makes it hard to pinpoint the actual date or time it was produced in. Yet while D-Funk both fits in with the 90's Drexciya and UR Hi Tech Funk sound, it also acts as a time machine of transportation to the most jacking moments of Tango N' Vectif and Bluff Limbo. 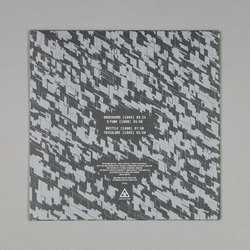 Basically, the D-Funk EP is peak time Paradinas and should be given out on prescription to any and all who can't get enough of the classixxx from both ends of the spectrum: Underground Resistance, AFX, Drexciya, Gescom to the new wave pusher: TOXE, Shinra, Nkisi and PYE Corner Audio.